← Crackers – Gluten-free, Grain-Free, Paleo Friendly and Healthy! 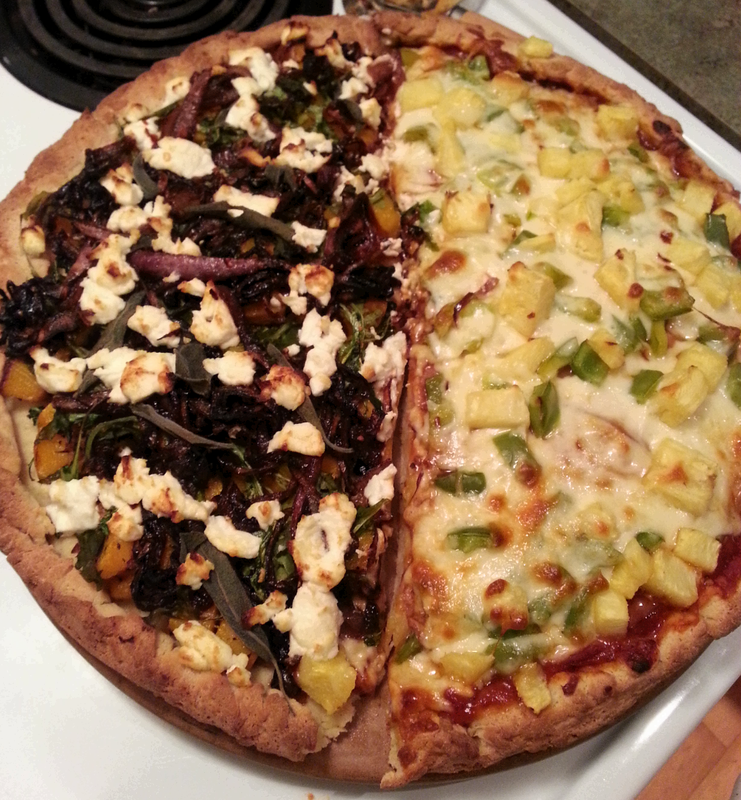 This entry was posted in Breads, Baked & Sweets and tagged Dairy Free, gluten free, Gluten-free crust, Gluten-free dough, Gluten-free pizza, goat cheese, Healthy, Sheep Cheese, Wheat-Free. Bookmark the permalink.